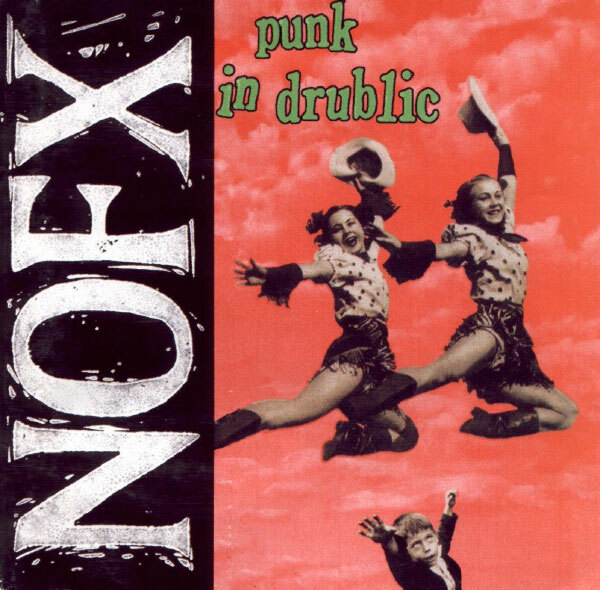 "Punk in Drublic" is the fifth studio album by the American punk rock band NOFX. It was released on July 19, 1994 through Epitaph Records. The title is a spoonerism of "Drunk in Public".